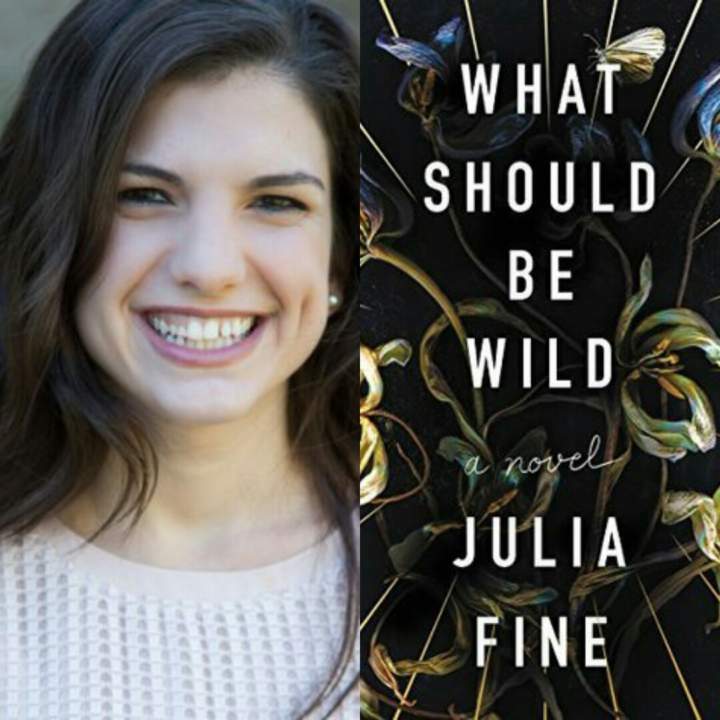 Please join us at 702WI as we welcome author Julia Fine, who will read from and discuss her debut novel, WHAT SHOULD BE WILD. Doors open at 10:30am, event begins at 11am. A book signing will follow. 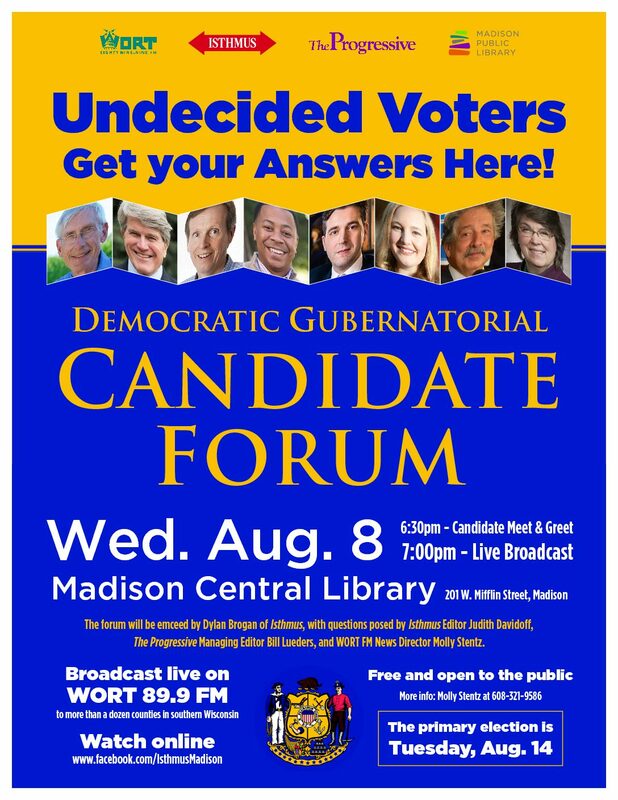 The event is free, but please RSVP. Cursed. Maisie Cothay has never known the feel of human flesh: born with the power to kill or resurrect at her slightest touch, she has spent her childhood sequestered in her family’s manor at the edge of a mysterious forest. Maisie’s father, an anthropologist who sees her as more experiment than daughter, has warned Maisie not to venture into the wood. But one day Maisie’s father disappears, and she must venture beyond the walls of her carefully constructed life to find him. Yet the farther she strays, the more the wood calls her home. For only there can Maisie finally reckon with her power and come to understand the wildest parts of herself.